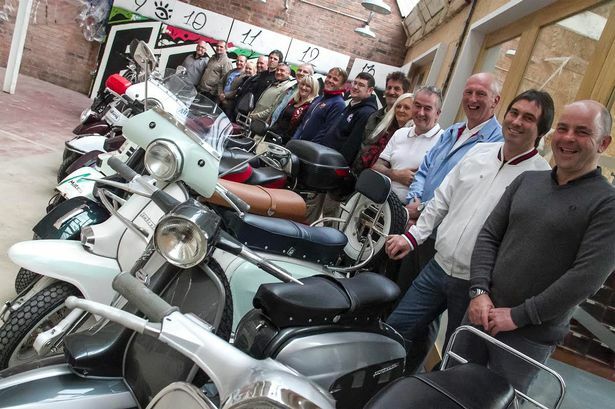 The Ulster Lambretta Club hosts the 4Nations rally in Ballycastle inviting members of the Lambretta clubs of Great Britain, Ireland and Scotland to the north Anrtim coast for the weekend with a rideout to Portrush, a custom show, plenty of music, drink and craic. I’ve been following Hugo’s blog for a while now, he has set himself the task of producing a fresh new drawing every day and posting it on his blog… something he’s been doing for over three years now. 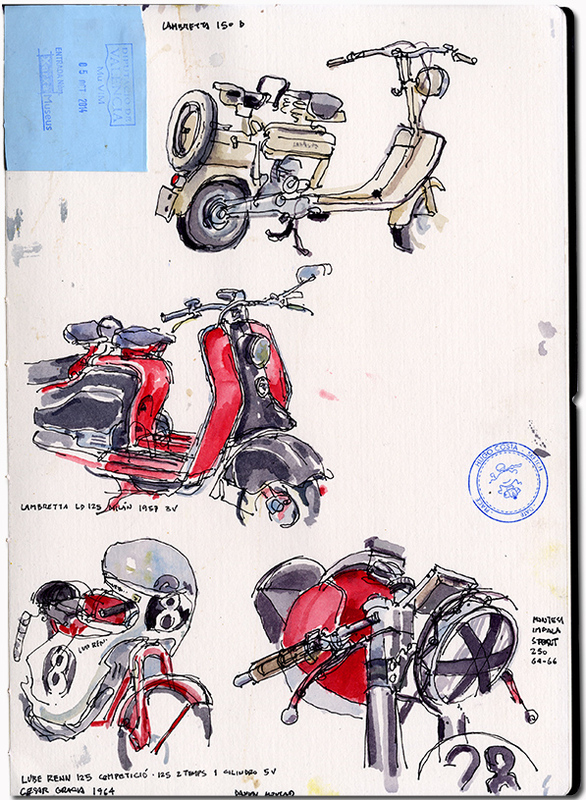 His watercolour sketches have a wonderful combination of “looseness” and accuracy. In a recent visit to MuVIM ( Valencian Museum of Enlightenment & Modernity – now theres a title! 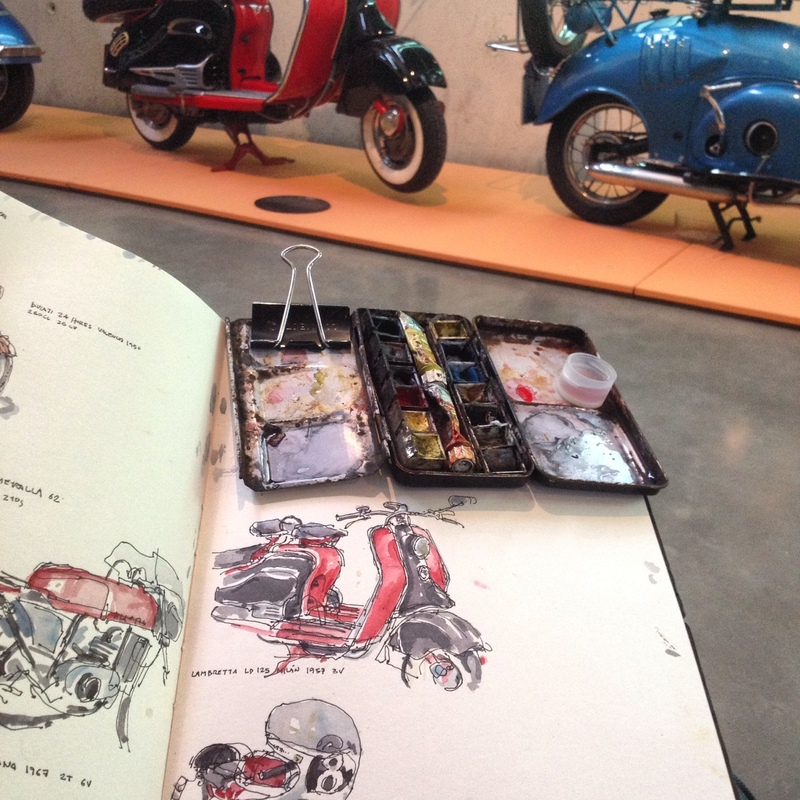 ), he sketched the Lambretta Model D, and LD on display, along with two Spanish bikes. I don’t know about you, but I think he has really caught the essence of the machines! To cap it all I even got a mention in his blog, which made my day! Check out the original post here, and his blog here. 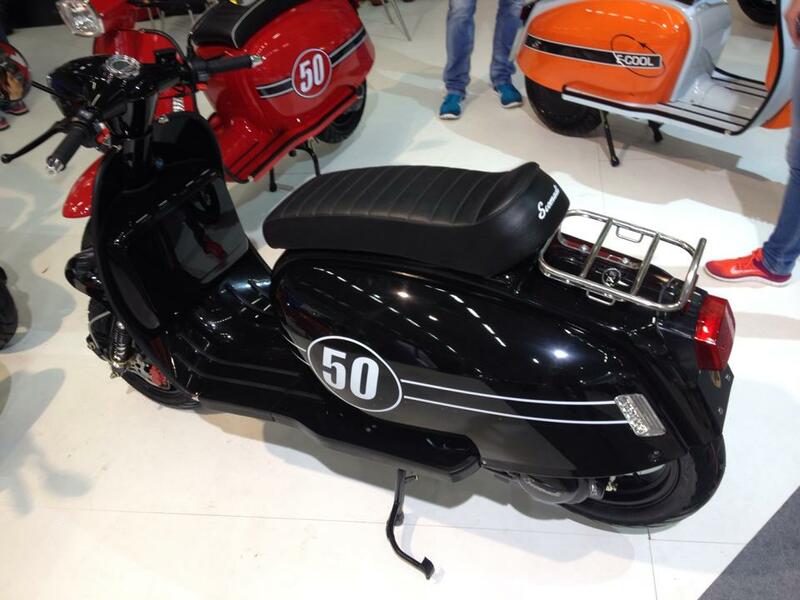 So Scomadi’s… they’re just a rebadged Hanway, right? Well, not quite. It’s the other way round I suspect. 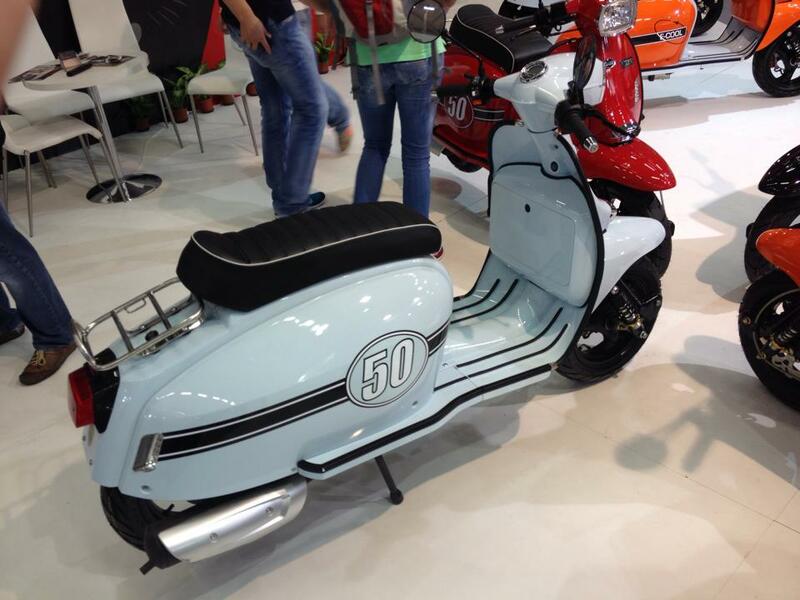 The Scomadi scooters are the culmination of over ten years of development by PM Tuning and Lambretta Innovations… the result of many prototypes and hard work, to achieve the vision of a reliable modern scooter with traditional Lambretta styling. 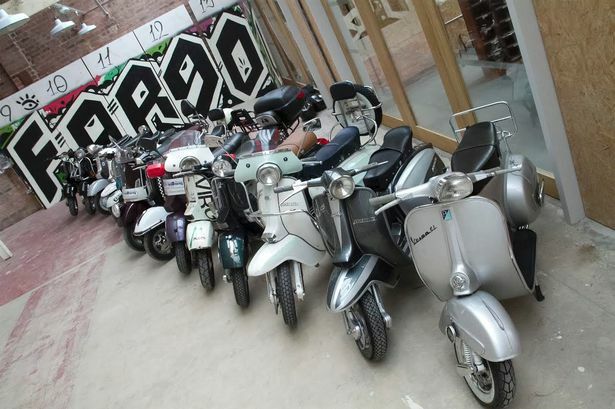 Starting off with built to order ‘specials’ Scomadi has now made the step to mass production, and the world being the way it is, to keep costs reasonable they have chosen to make the machines in China, partnering with Hanway. 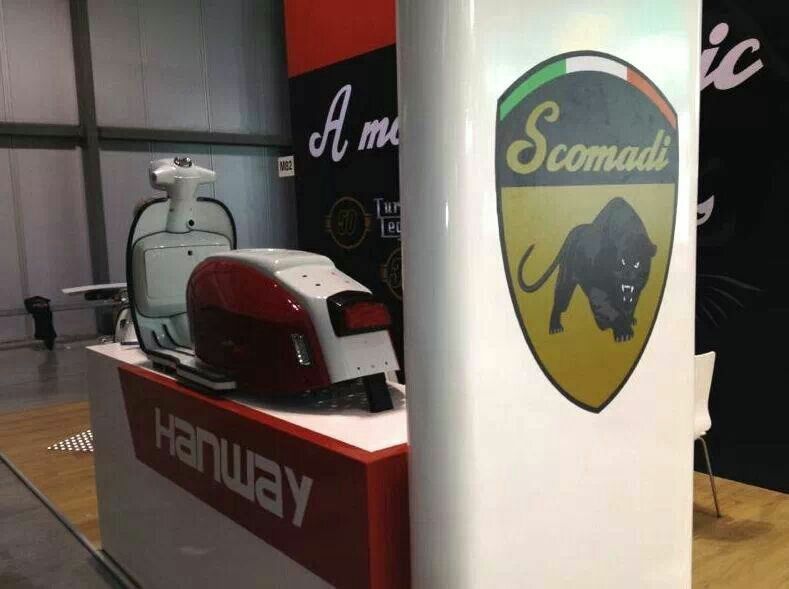 I’m guessing as part of the deal Hanway get to manufacture and sell the Scomadi under their own name in certain territories. 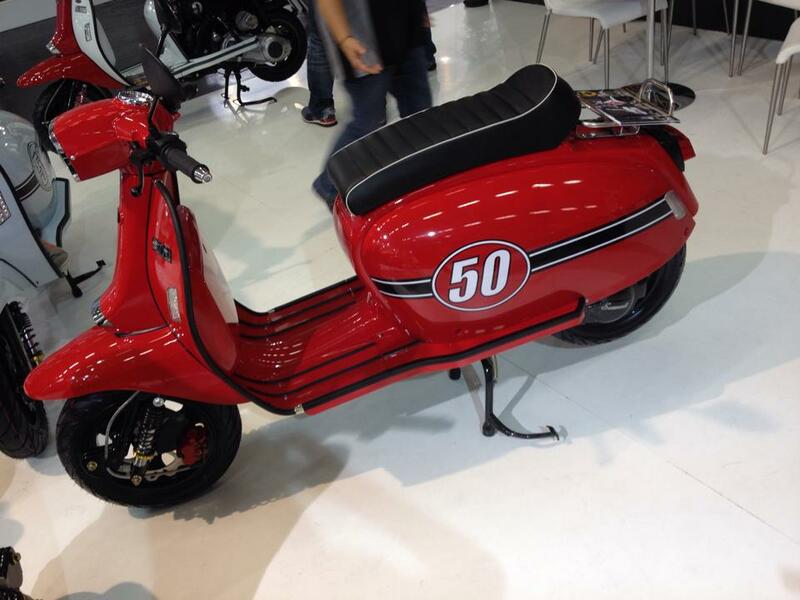 I understand that the Scomadi isn’t perfect. And it’s not my job to be a flagbearer for it. 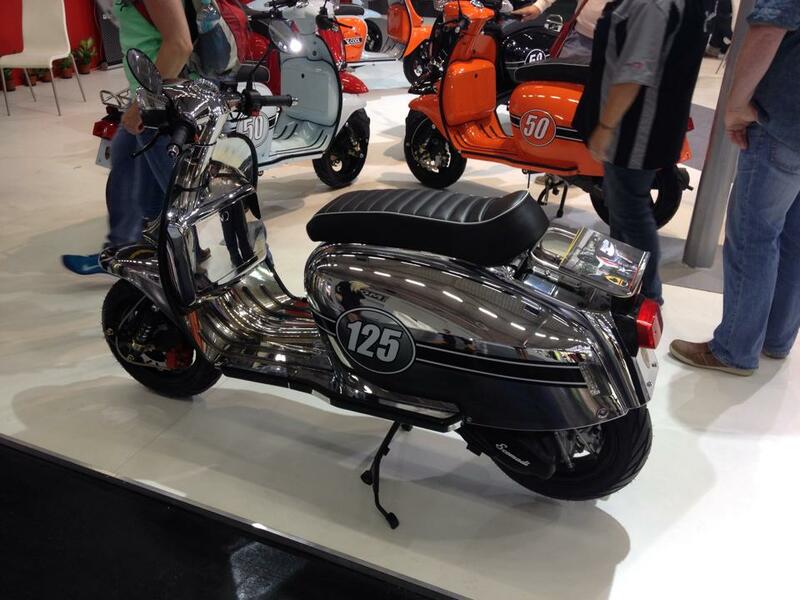 Perfect would be a innovative 2T engine that did 200 miles to the gallon, over 100mph, had a steel body, was made in Italy, and costing about £2k. But that aint ever going to happen. 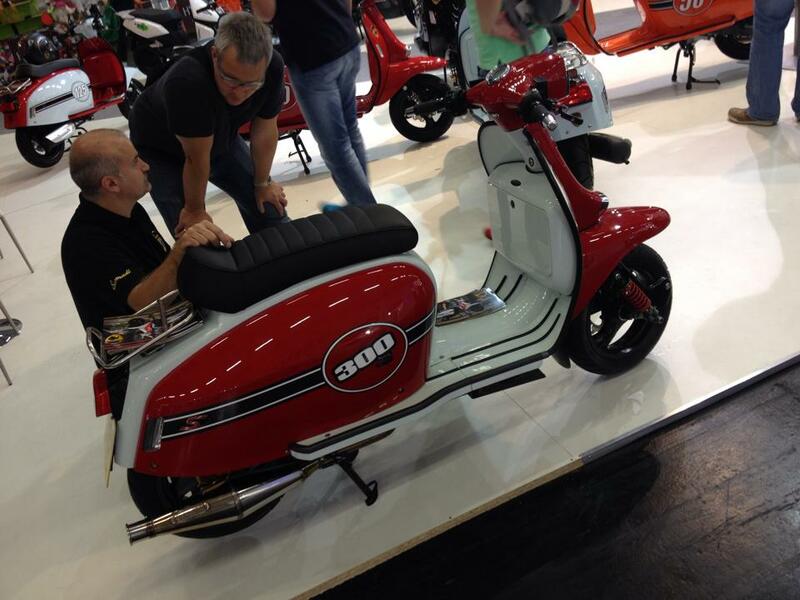 If you buy into the idea of a modern Lambretta the Scomadi is a pretty good effort. 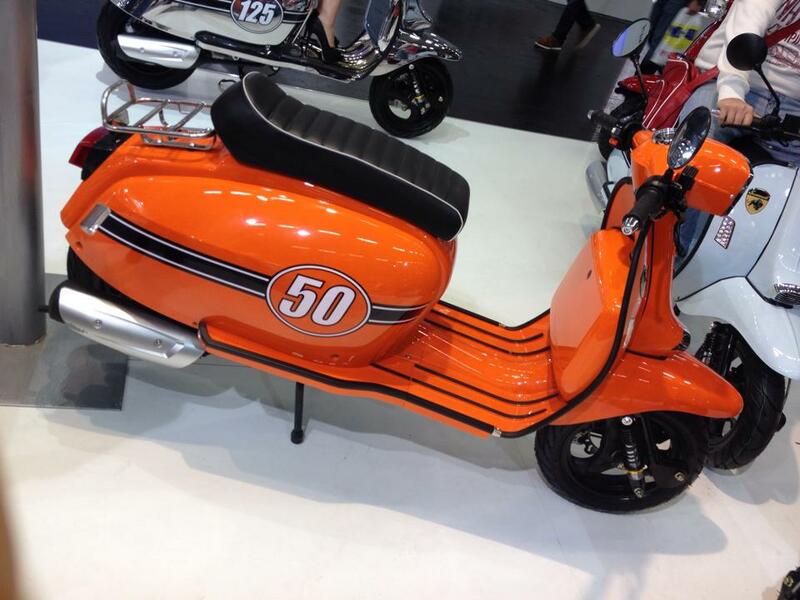 Anyhoo… this video from the Scomadi Facebook page makes the point better than I ever could… (Just a link at the moment, when I figure out how to embed it, I will! 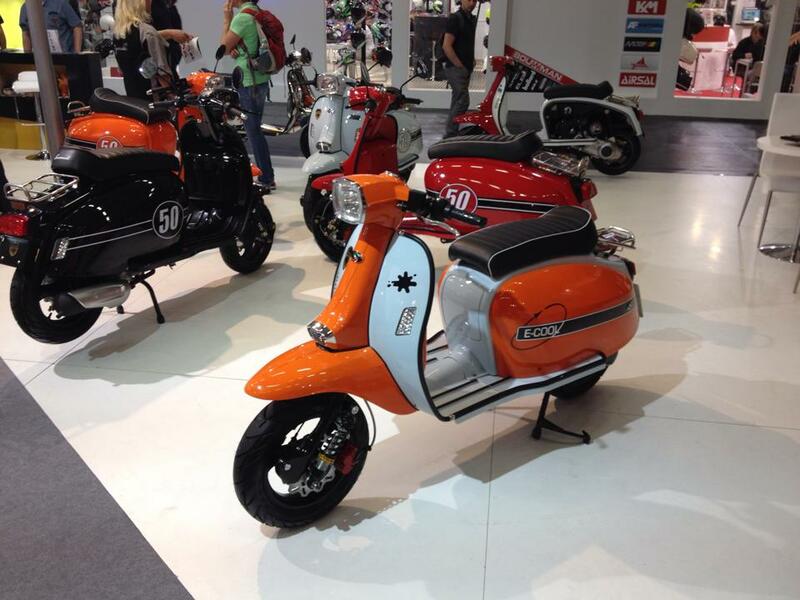 Some fresh Scomadi pics from the INTERMOT Köln motorcycle show Keepup with the latest Scomadi news on Facebook, here.